This modern 17,110 sq. 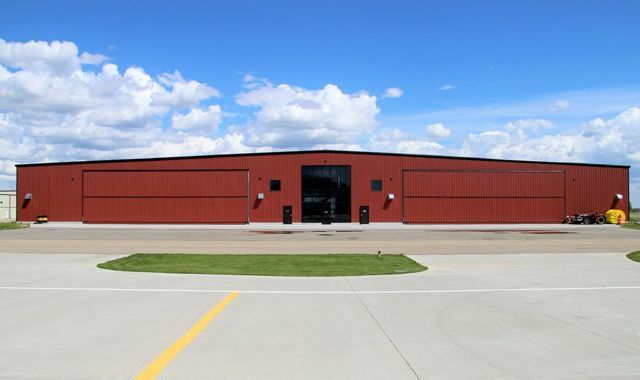 ft. freestanding commercial hangar with two-storey office situated at the Villeneuve Airport has two private bays of 7,571 sq. ft., plus mezzanine storage area, an impressive 65′ doors in each bay that allows a variety of plane sizes and models to fit and be stored. Villeneuve Airport is easily accessible off Yellowhead Highway 16 – only a 20 minute drive from Edmonton’s West End.